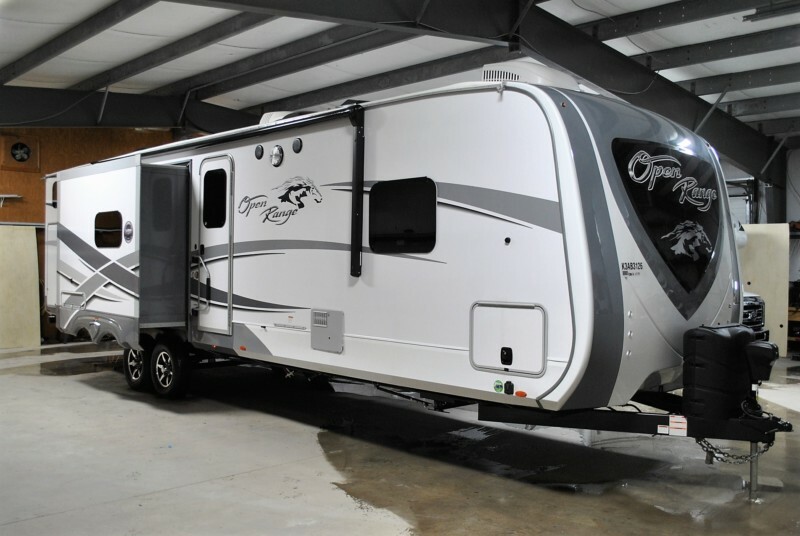 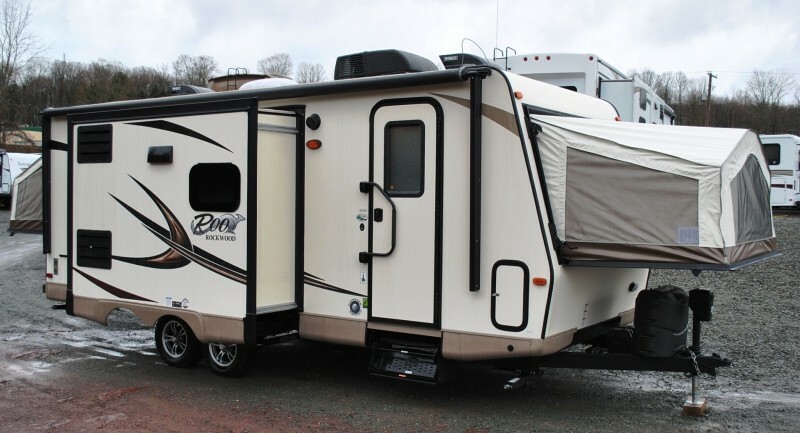 Check out this 2019 Open Range 310BHS, stock number NMR31! 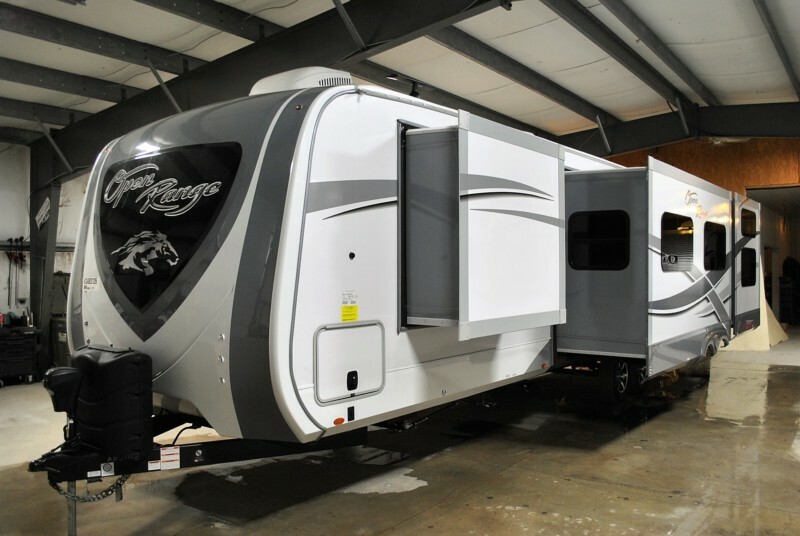 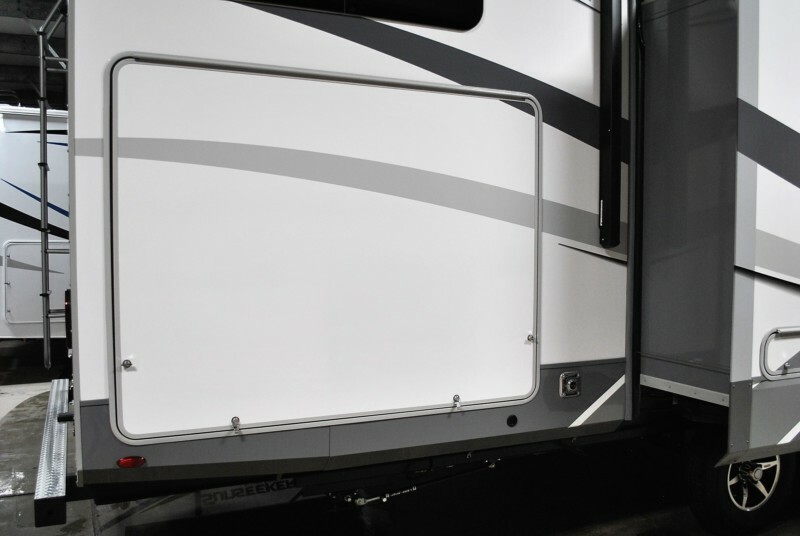 Open Range 310BHS 4 seasons travel trailer with four slide outs! 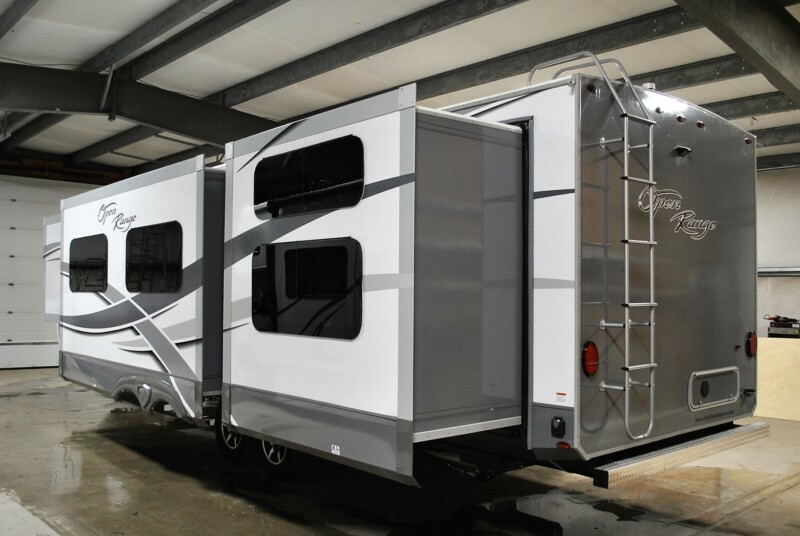 *** MOST POPULAR BUNK MODEL *** Quad slide travel trailer… featuring Super U lounge, island kitchen, bunk room slide. 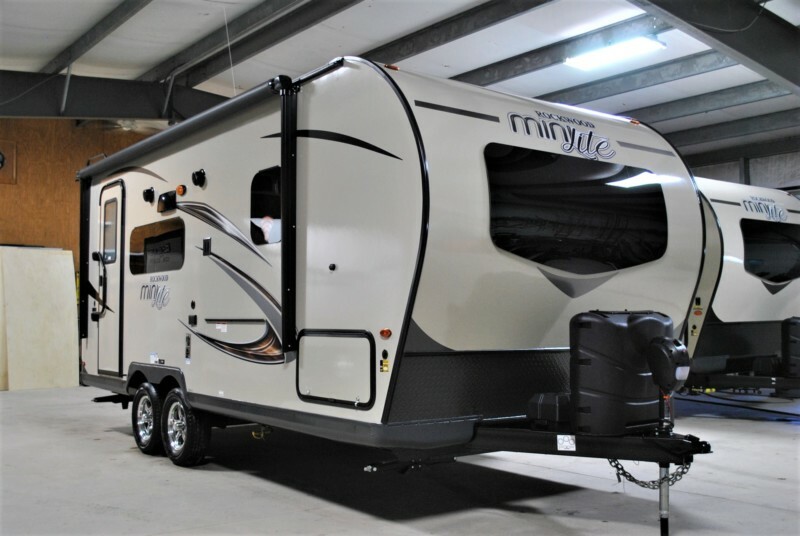 MUST SEE.. Includes: Executive Package, 4 Seasons Package, 2nd AC, 18 c.f. 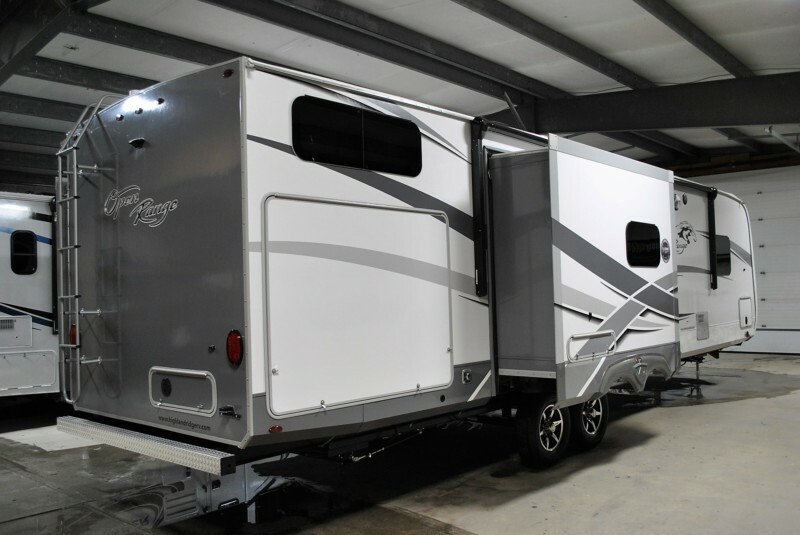 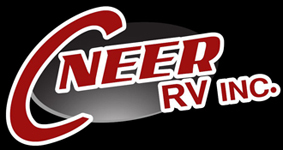 refer, Fireplace, BBQ Grill, Power hitch jack, U-Lounge/sleeper..
*** IN STOCK *** A must see high end bunk unit!